Sporting goods retailer moves to EDI to fill its orders. 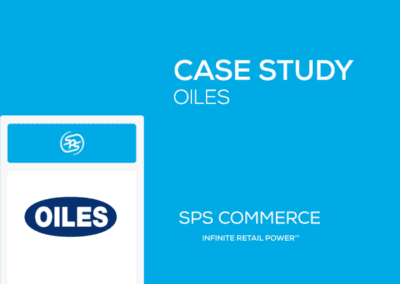 With much of its supplier base wanting electronic orders, Integrated Fulfillment from SPS allows Scheels to automate ordering.The management team at Scheels selected SPS Commerce as their internal and external EDI partner. 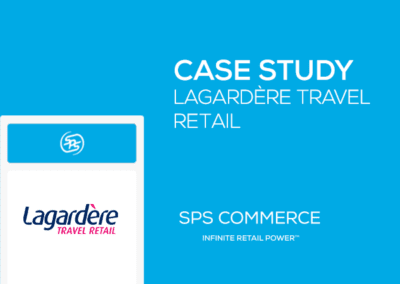 Electing to use SPS’s cloud-based EDI service internally and leverage our expertise to launch a vendor enablement program that combines proven processes, tools and support services. 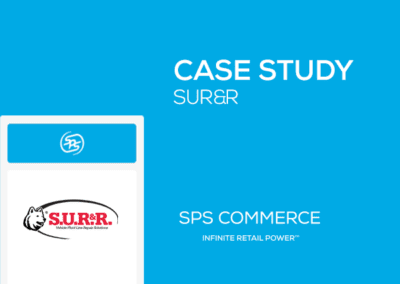 The initial vendor enablement program began in mid-2011 and successfully connected Scheels with hundreds of vendors. Scheels is a Midwestern sporting goods retailer with 24 stores in ten states, employing more than 5,000 associates. All of its products are shipped directly to stores from thousands of vendors. 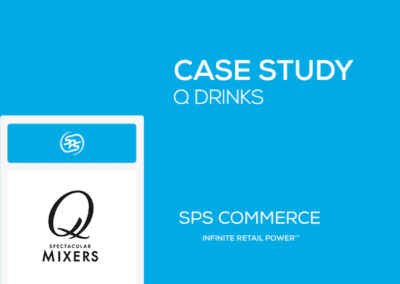 In early 2011, some of Scheels’ key vendors decided to no longer accept purchase orders by fax and insisted on EDI. Scheels has traditionally managed orders via fax and phone, but decided move to EDI for the first time. However, the company has a lean IT staff that couldn’t take on the process of managing an EDI system or contacting vendors to do EDI and working through the process with each of them.